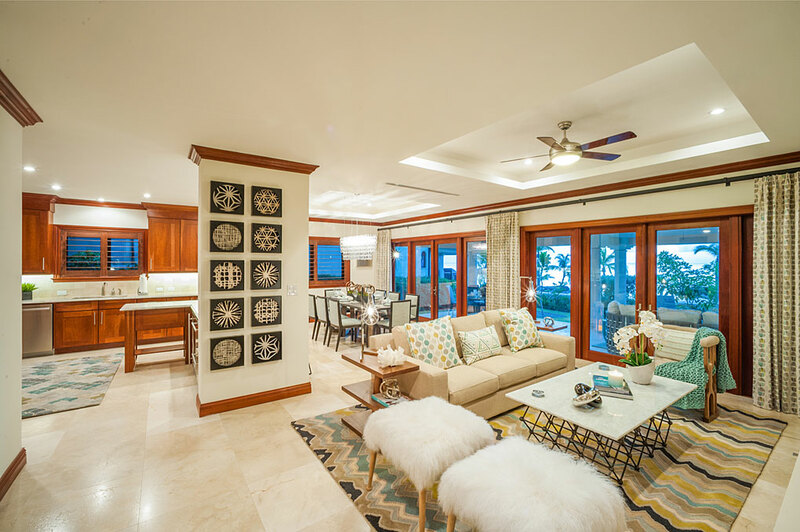 Casa Luna Villas are the perfect combination of single-family homes with a luxury resort-lifestyle atmosphere. 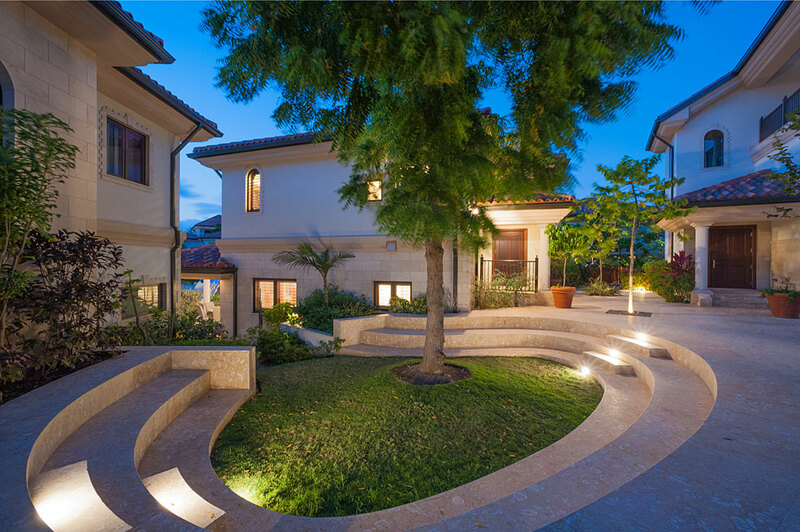 Much thought went into the concept and design of these exceptional homes — and it shows! 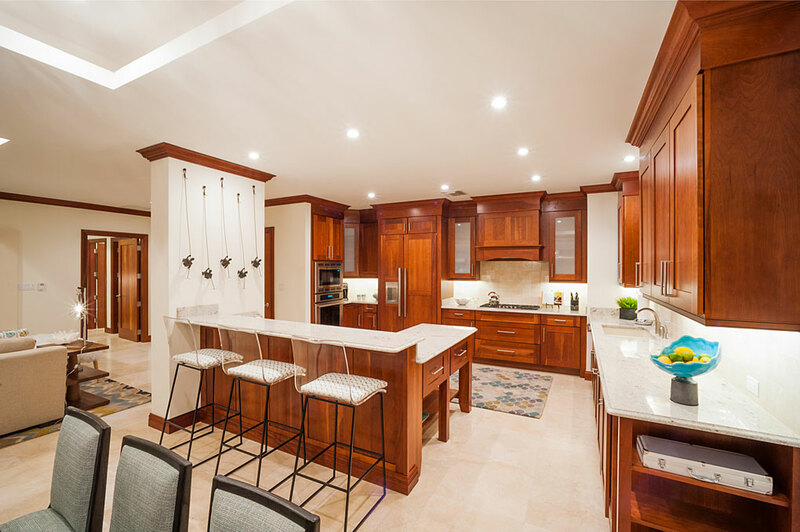 From the Tuscan-inspired architecture with terracotta roofs, to the stone staircases and Brazilian hardwood floors, to designer kitchens with Bon Vivant appliances. 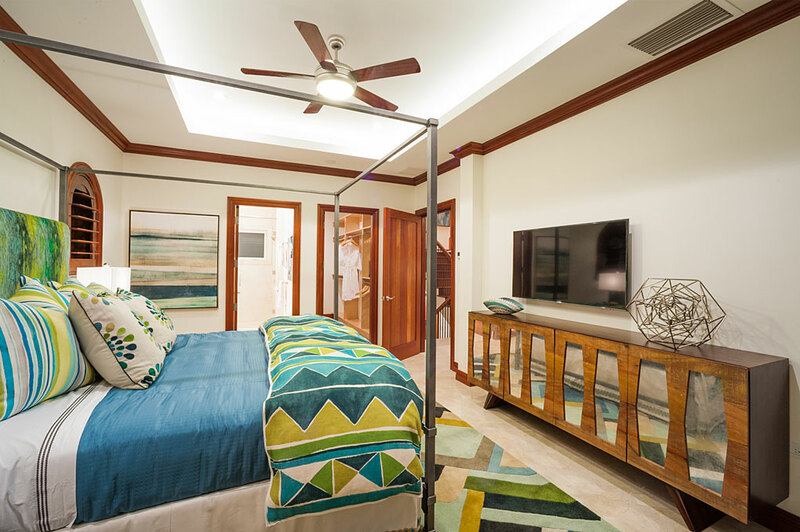 And the rich materials aren’t the only well-thought out part of Casa Luna home life. 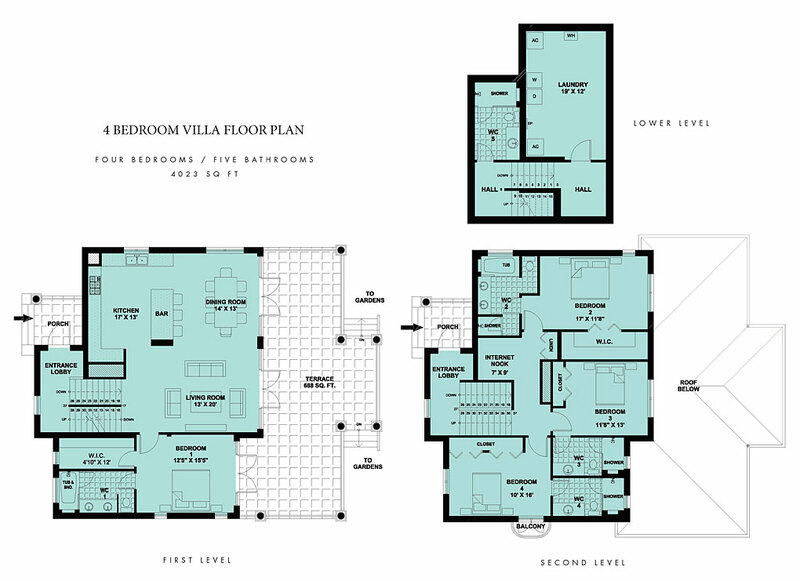 Each villa has an intuitive floor plan for the greatest enjoyment of its vacationing guests. 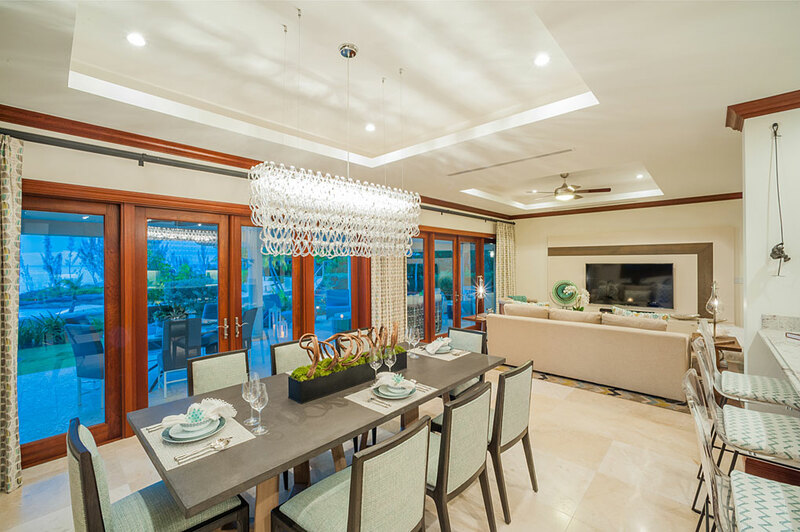 The family room and kitchen are the center of villa life with private retreats for multiple couples or different members of the family branching out from there. 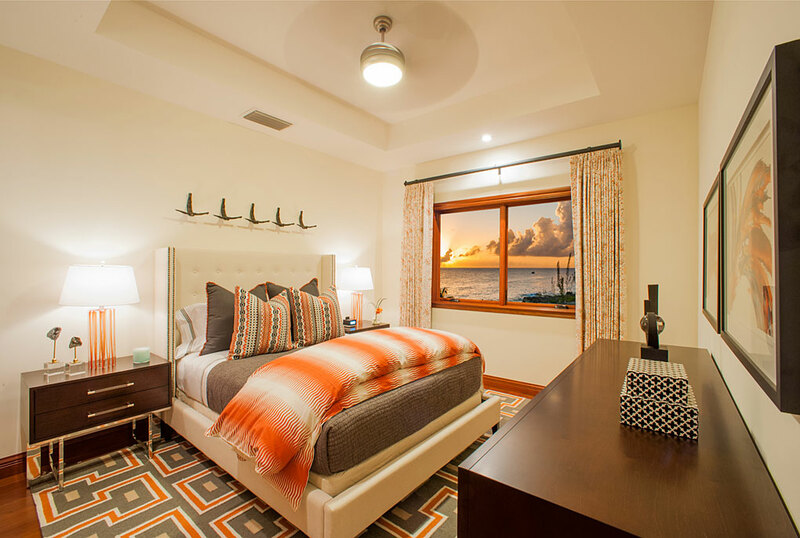 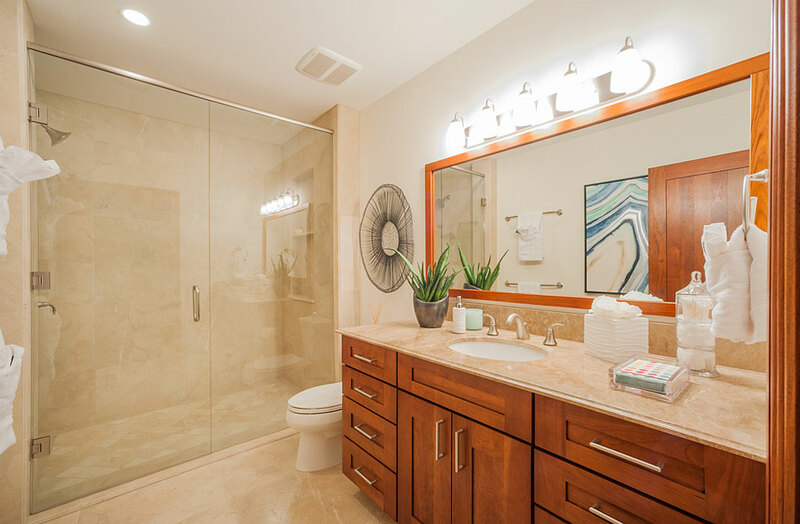 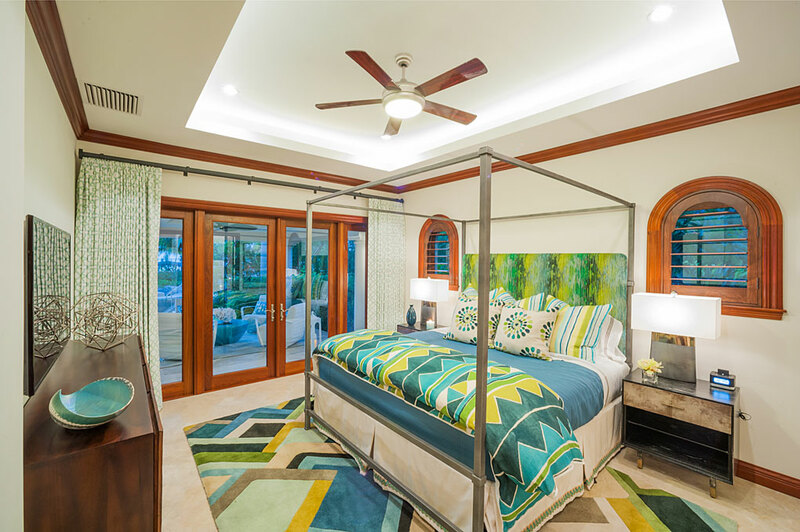 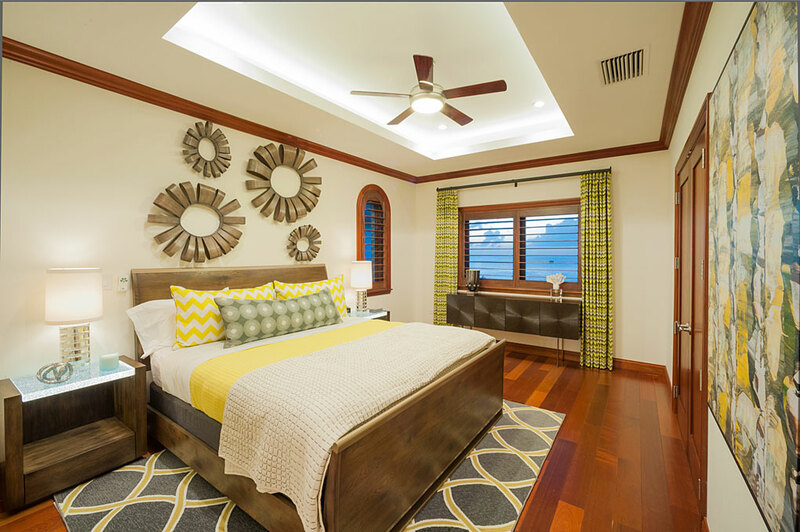 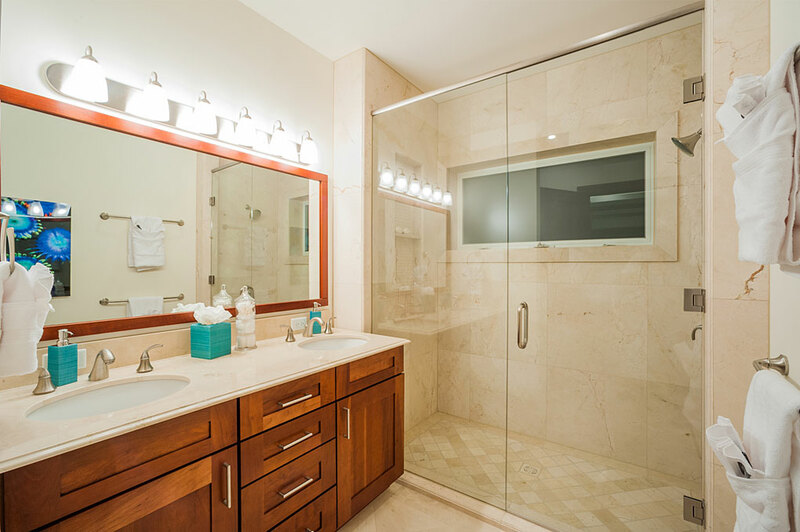 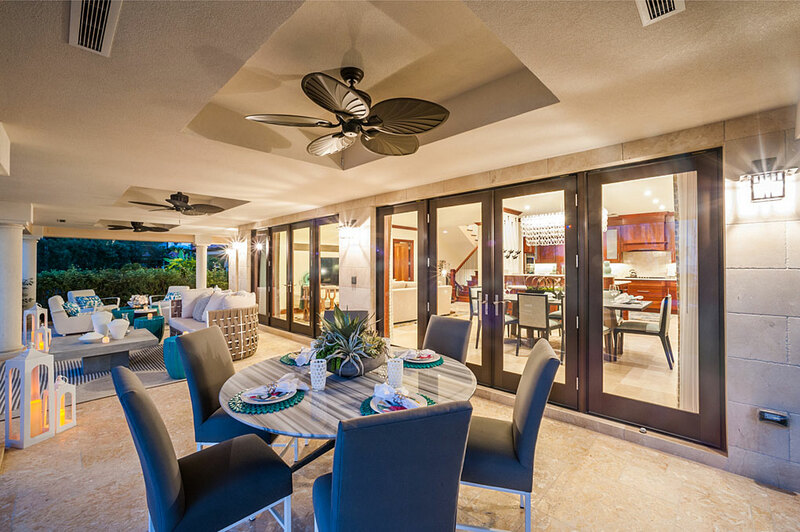 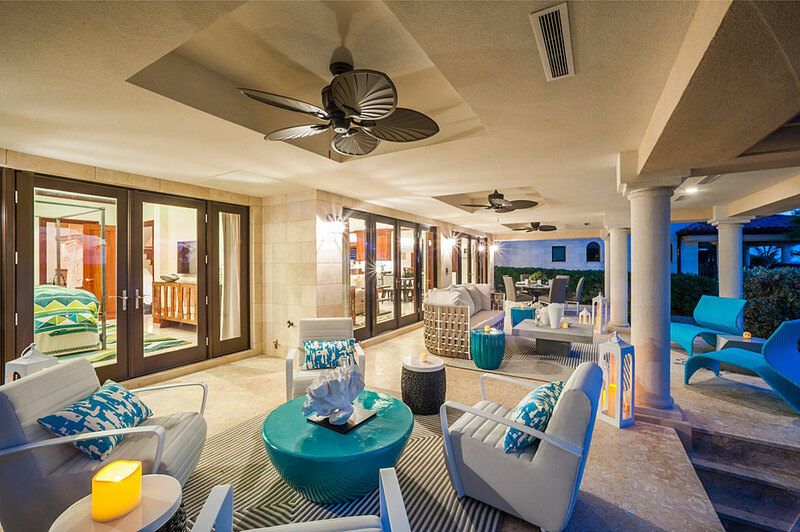 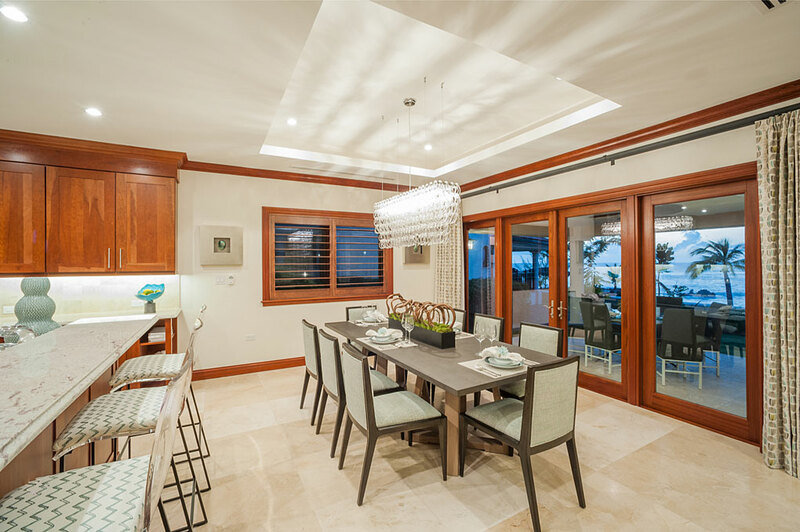 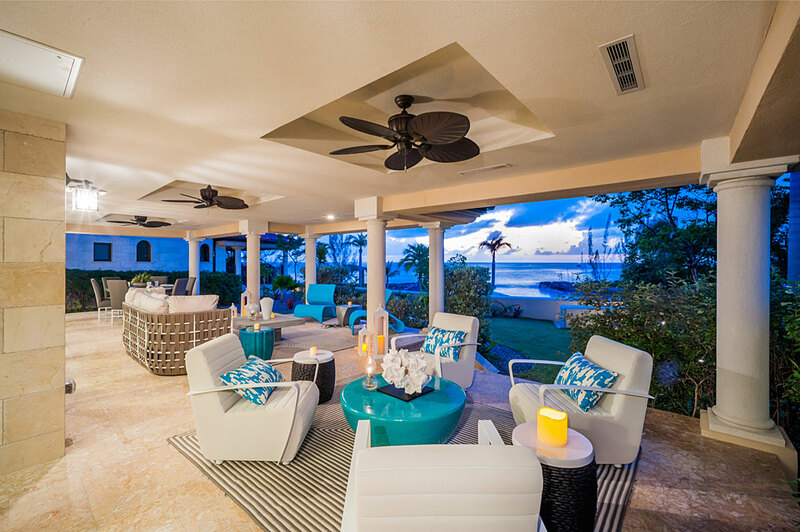 From French doors leading out to shaded terraces and views with ocean breezes to climate-control, lighting, and audio features throughout, everything has been thought of to bring the greatest experience to the fortunate few who visit here. 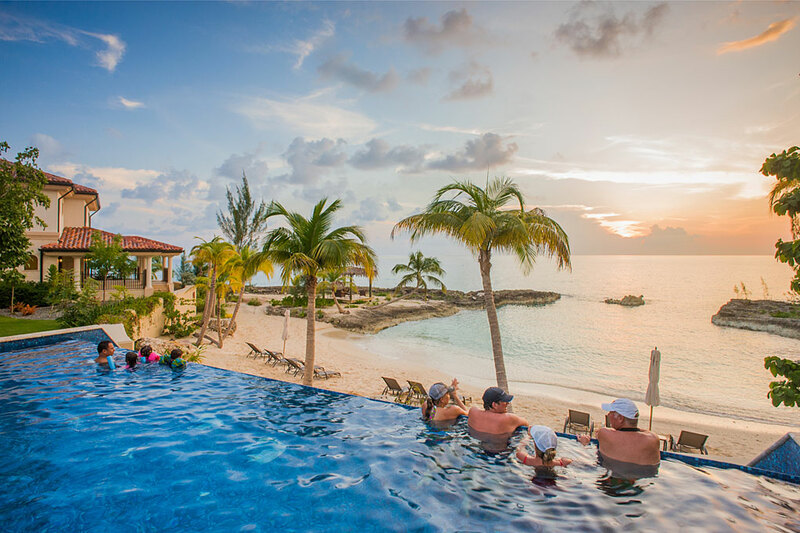 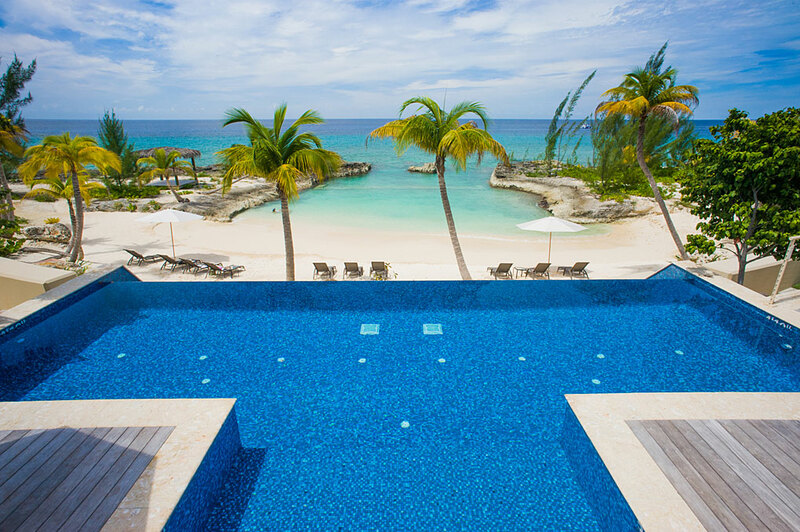 Pool: Yes, shared: An unforgettable sea view.... Whatever your idea of relaxation, the oceanfront infinity pool is where you’ll find it. 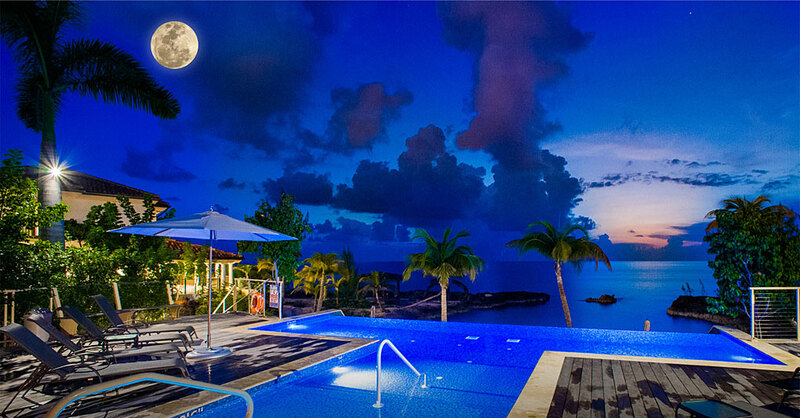 Or opt for soak in the bubbling hot tub and watch the moonrise over the Caribbean sea. 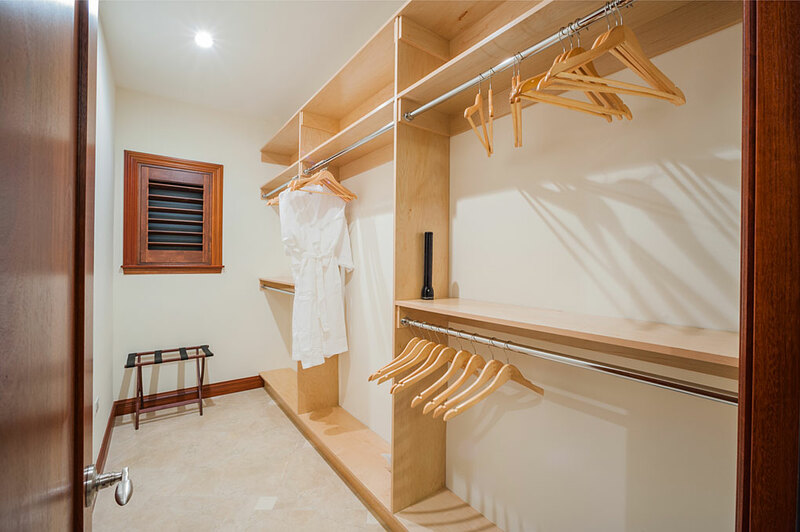 Gym: For gym enthusiasts and fitness devotees, we have a fully equipped gym with modern equipment and facilities. 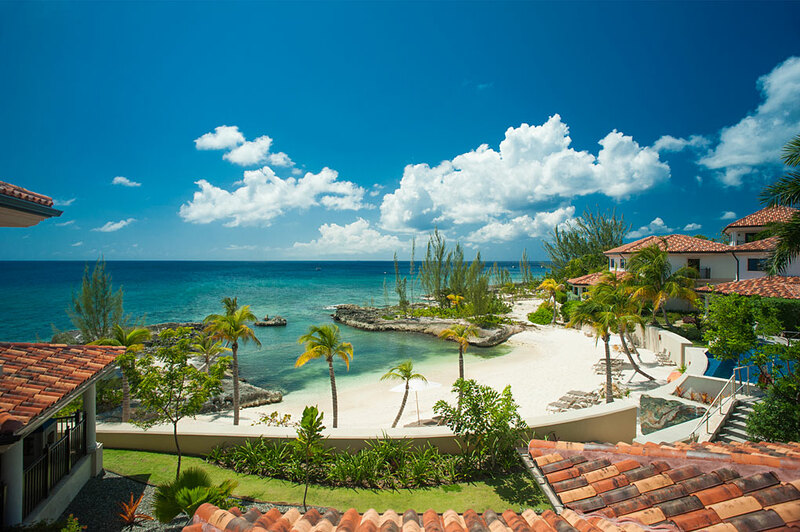 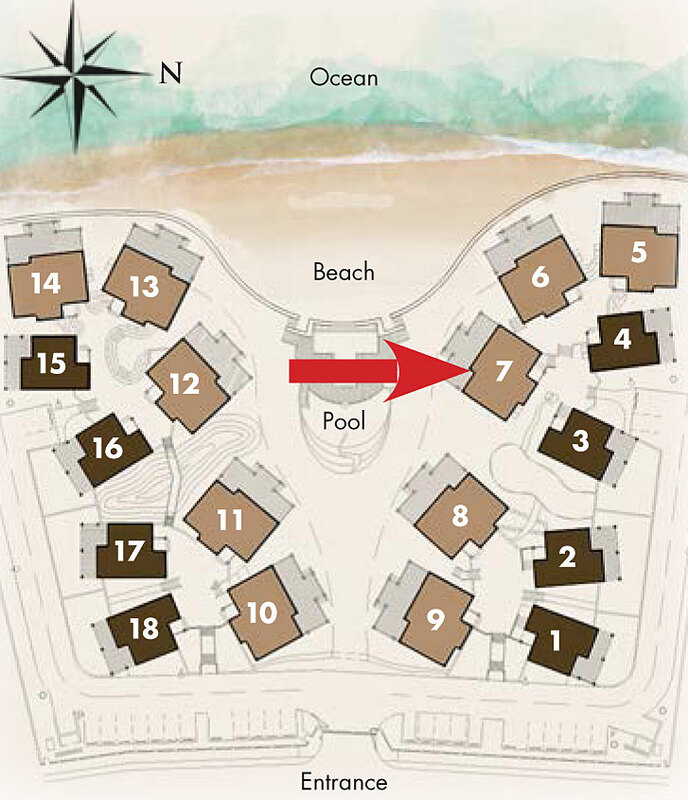 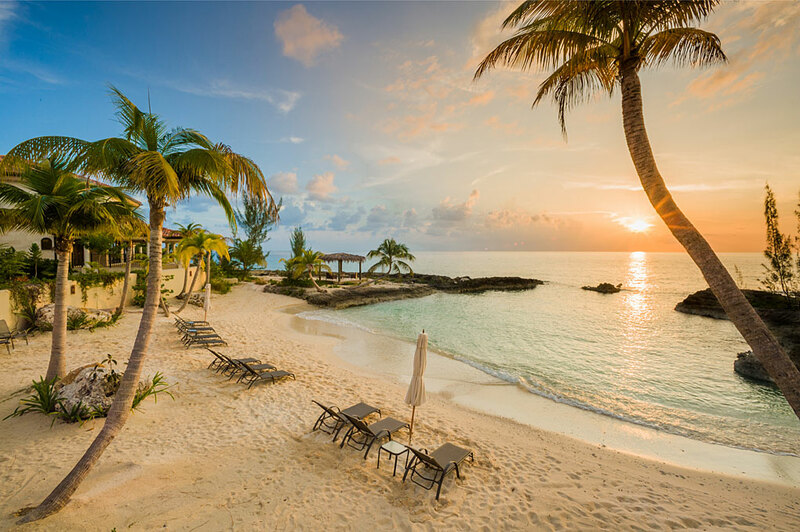 Barefoot Beach Cove: Village features include a private beach and swim cove for vacationing guest with shore diving within fifty yards of the community. 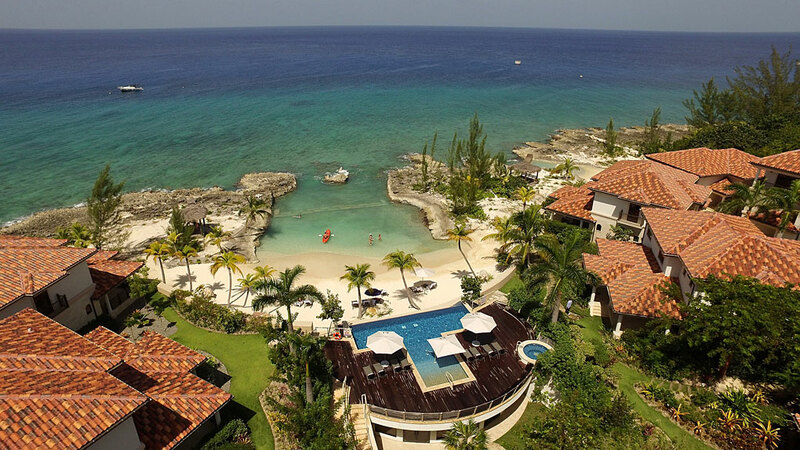 Enjoy a shallow, protected cove carved out for children. 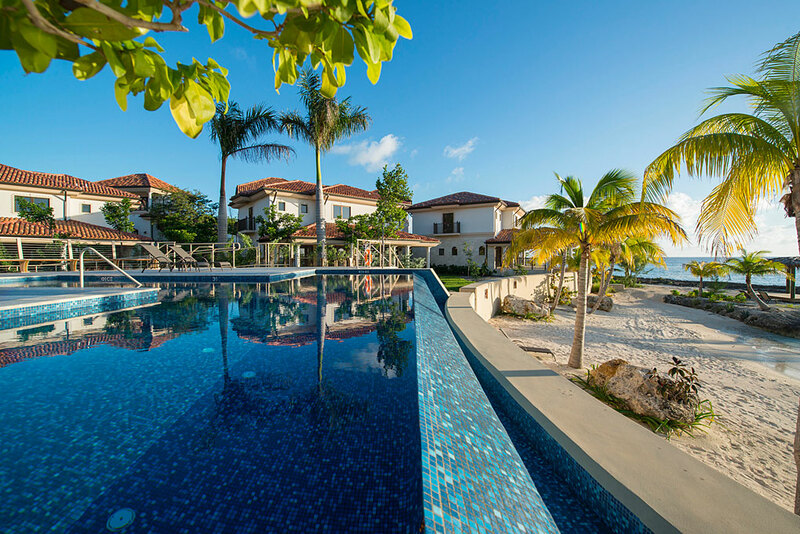 Natural Beauty: From undulating hills and flowing water that tickles the senses to lush, tropical vegetation that grows wild and flows with the topography. 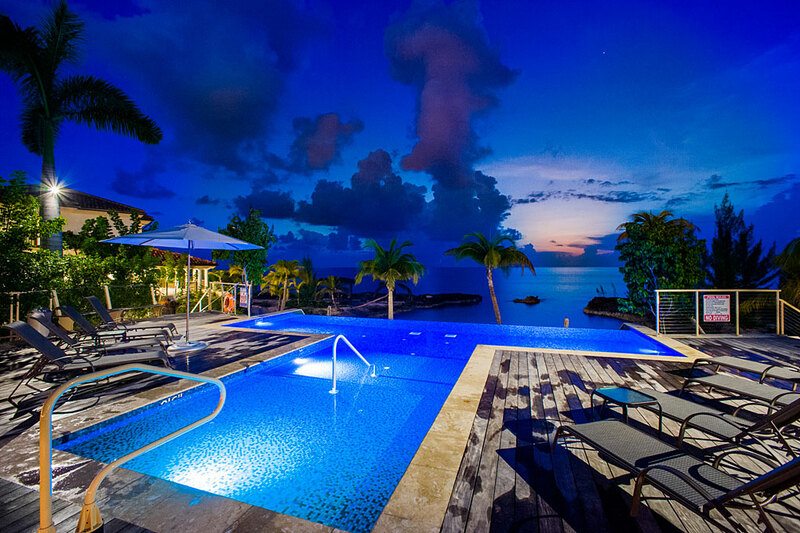 The nature of the place is tranquility. 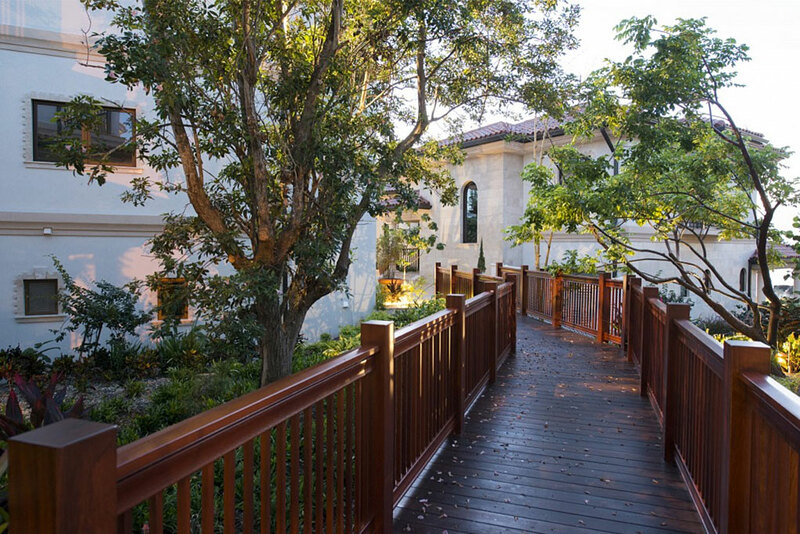 Features include koi ponds, a grotto with waterfall, wooden bridges over trickling water elements, and private, lush paths encircling the community.